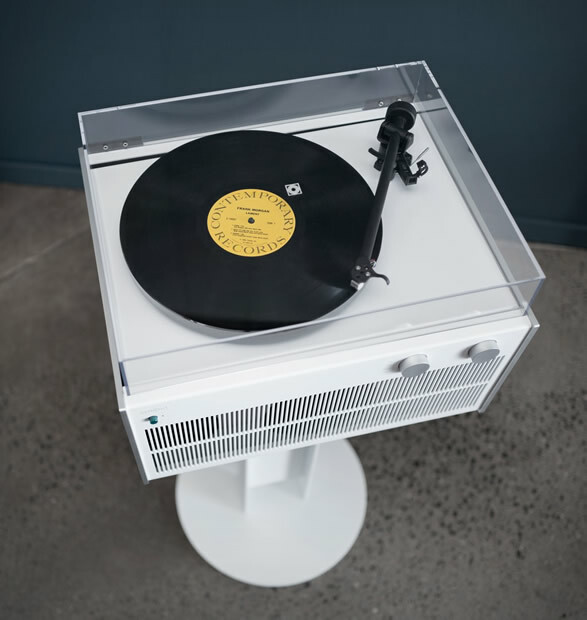 Symbol Audio are a New York company that design and handcraft modern audio & entertainment consoles and vinyl LP storage cabinets. 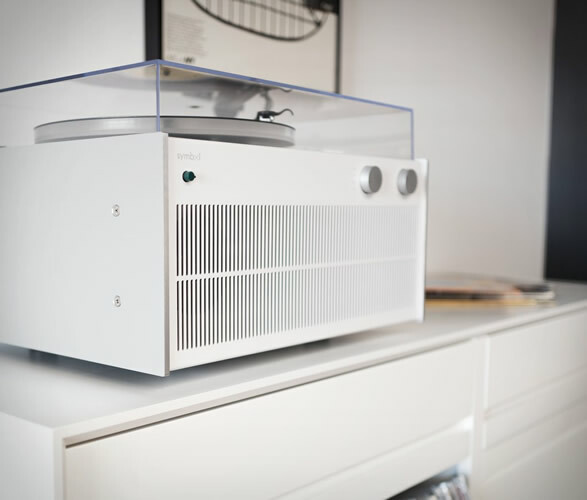 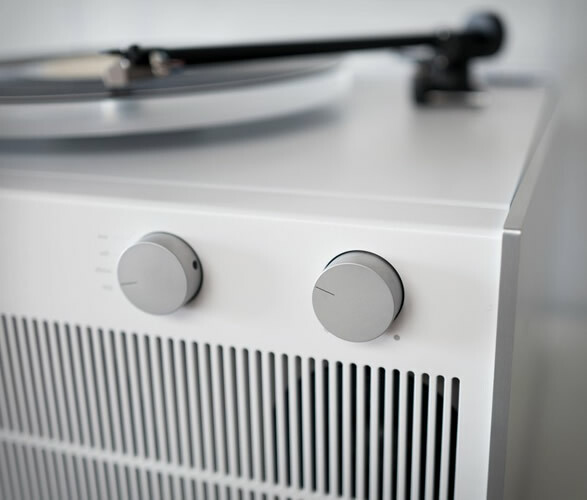 Their latest offering is the beautifully designed Modern Record Player, clearly inspired by the work of audio design pioneer Dieter Rams. 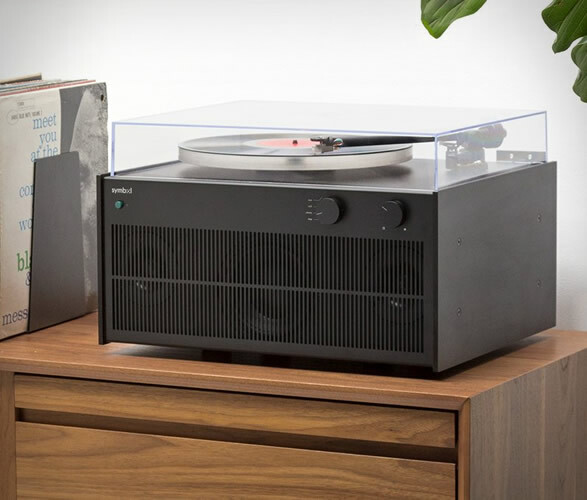 Although it looks like something from the past, the record player lives up to its name by offering an advanced piece of tech within a retro shell. 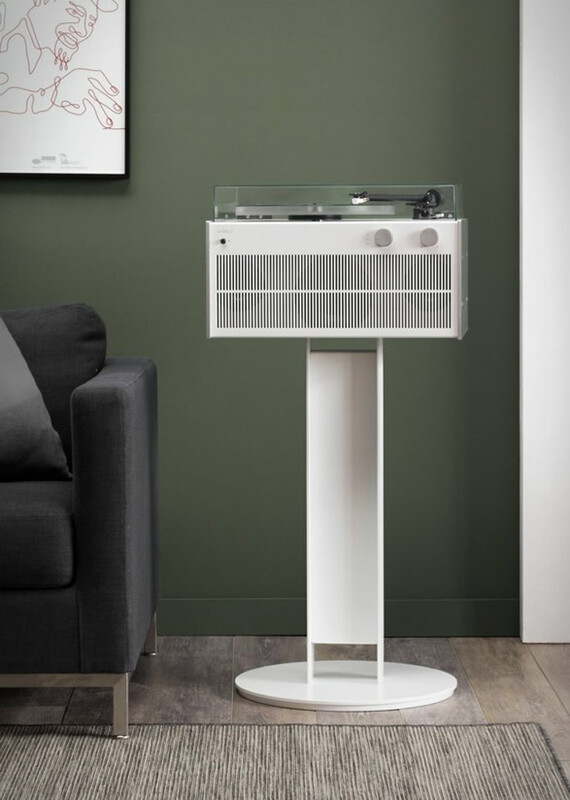 The all-in-one system is the perfect setup for current music collections, combining a traditional record player with the latest streaming technology in a single package. 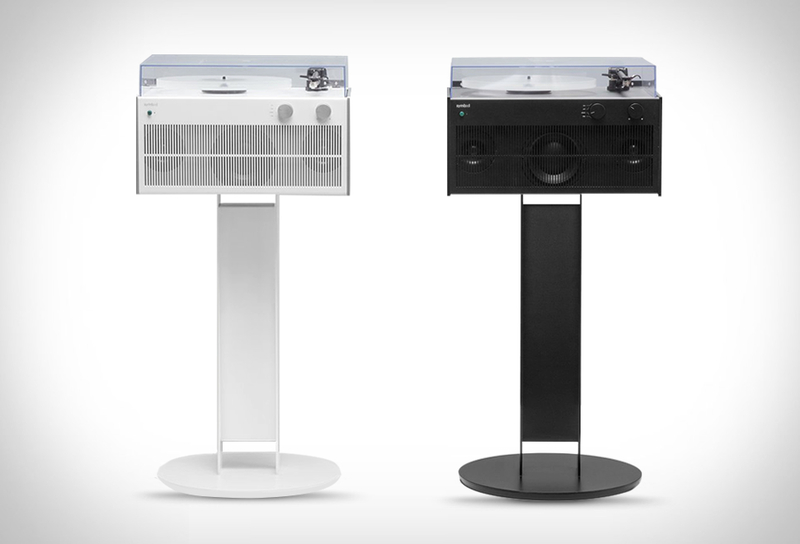 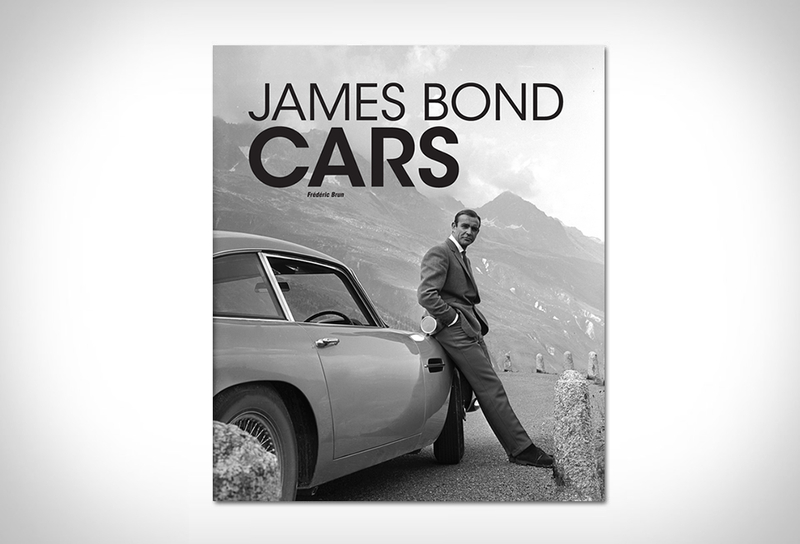 Available in anodized Jet Black or Glacier White.